Experience a Revolution in Virginia Wine that is driven by the dedication to handcraft wines made only from grapes that have proven themselves, and not those popularized by other regions. 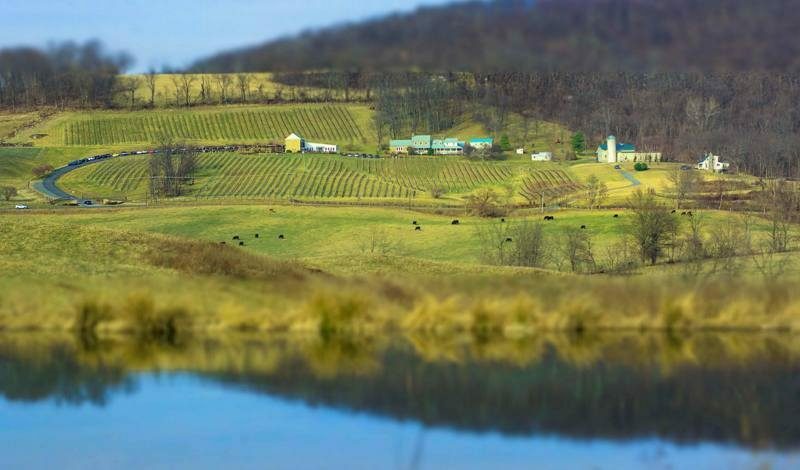 Hillsborough Vineyards is a family owned vineyard and winery specializing in the small batch production of complex wines that are in harmony with Virginia. Offering a rare combination of exceptional wines, incomparable ambiance, and unsurpassed hospitality, it is no surprise that most people discover Hillsborough Vineyards through word-of-mouth recommendations. Come and taste what the Revolution is all about.